THW deliberately target civilians war if there is a high possibility of a long term reductions in casualties. THW force all employers to allow their employees to work from home whenever physically possible. Motion:THW eliminate anti homeless architecture. 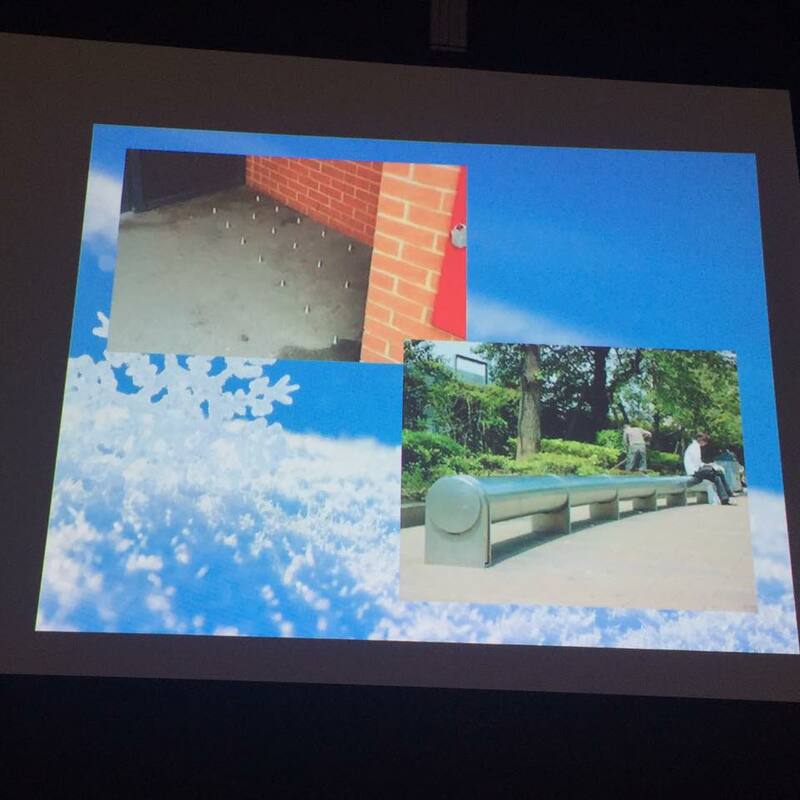 Info: Anti Homeless Architecture refers to a controversial urban design trend in which public spaces are constructed or altered to discourage people from using them in a way not intended by owner. 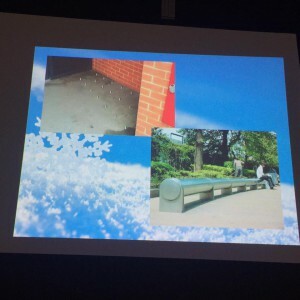 It is most typically associated with discrimination against the homeless in the dorm of ” anti-homeless spikes”- studs embedded in flat surfaces to make sleeping rough impractical. In countries with rapidly aging and declining populations, THW require each individual to raise at least two children. THBT Japan should expand its constitutional interpretation of article 9 to allow active exercise of collective security right. Motion: THBT educational curriculum should instill the narrative that one must actively sacrifice themselves in order to succeed in life. Info: The “court of public opinion” refers to situations in which individuals are informally accused of wrongdoing, defended, and tried within public discourse and are subsequently treated differently based on society’s verdicts. this is independent of judgements by criminal or civil court. Motion: THW ban proselytisation by aid agencies. THW put a sin tax on people who voluntarily unemployed.